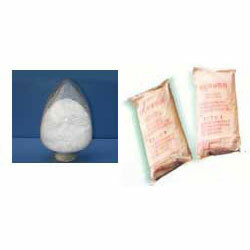 We are engaged in supplying and exporting the superior quality Acrylamide, which is also known as prop-2-enamide. Acrylamide is an odourless and white crystalline solid. We procure it from the reliable vendors in the industry.